Ideal home for first time home buyer or Investor. 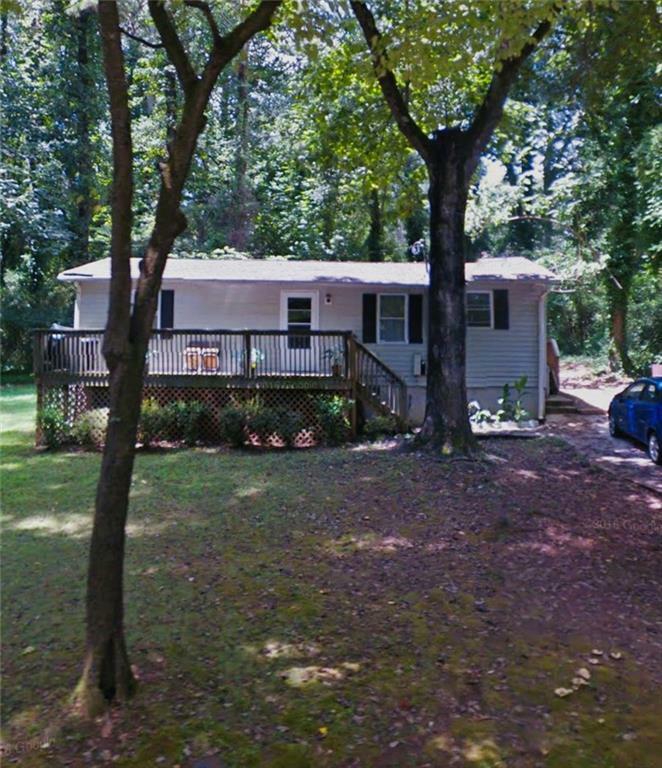 Very cozy ranch style house located in Private wooded lot. Lot is very big. there is pretty spacious deck. very convenient location for shopping, schools and restaurants. 2-3 mile distance to Gardner Park, Stockbridge. Listing provided courtesy of Mjk Freedom Realty, Llc..